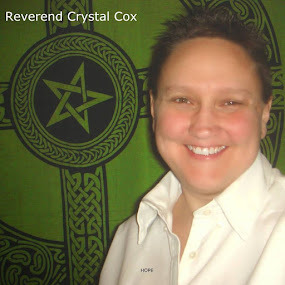 Reverend Crystal Cox, New Earth Ministry; Professional Psychic: You are in Charge of YOU. Know Who You are. See Who You are. You are in Charge of YOU. Know Who You are. See Who You are.